Muhammad Ali: Don't let them bury his real legacy! On today's special episode of Loud & Clear, host Brian Becker looks at the legacy of Muhammad Ali. He is joined for the full hour by scholar and historian Dr. Anthony Monteiro, Askia Muhammad, Final Call journalist and news director of Pacifica Radio's WPFW station in Washington, DC., and by activist and author Eugene Puryear. Muhammad Ali was sentenced to five years in prison and stripped of his boxing crown because he stood with the people of Vietnam rather than the war ... See More makers. This episode explores the real Ali - a fighter against racism, colonialism and war. We explore why Muhammad Ali was unlike all others. Upon his death the powers that be are attempting to whitewash Mohammed Ali's real legacy. 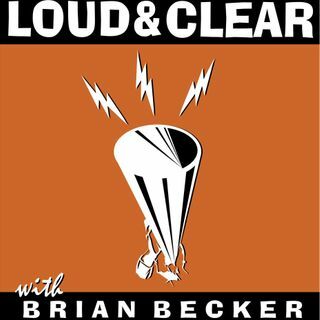 Loud & Clear's guests set the record straight.